Moving house can be a difficult and arduous task. 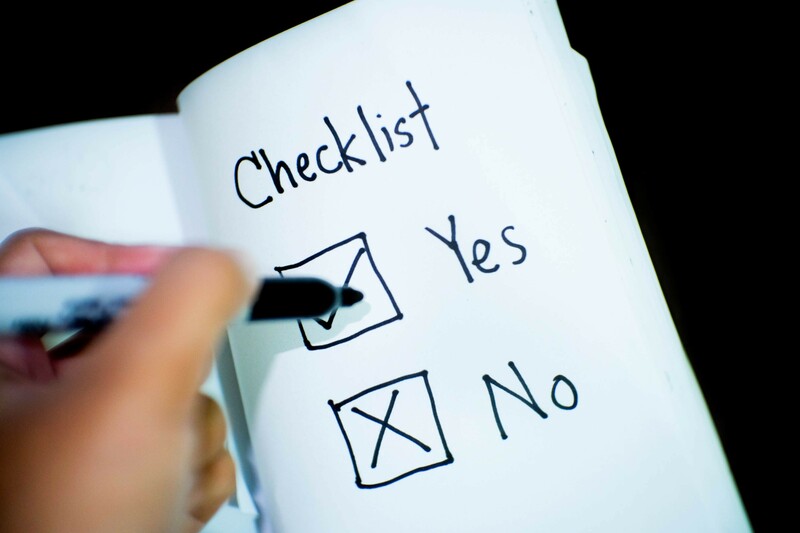 Fear not, our easy moving checklist will help you avoid forgetting anything important. Who needs to be notified? Essentially everyone who you have financial transactions with or receive services from. Here a comprehensive list! Your utility companies- remember to change your modern conveniences to your new address! Water –moving will work up a sweat! Your communication providers– Having your entertainment and communication sorted out will make moving in a whole lot more comfortable. Do you really want to spend the first few nights without Netflix? Mobile Phones – While this may seem pointless, do you really want other people to receive call records in the post? Everyone else who needs a change of address card- Where should your employer post your wages to? What about your dentist and doctor? Good question! This is largely dependent upon your personal situation. Here are some quick tips. Also, remember to defrost your refrigerator and freezer two days before a move!